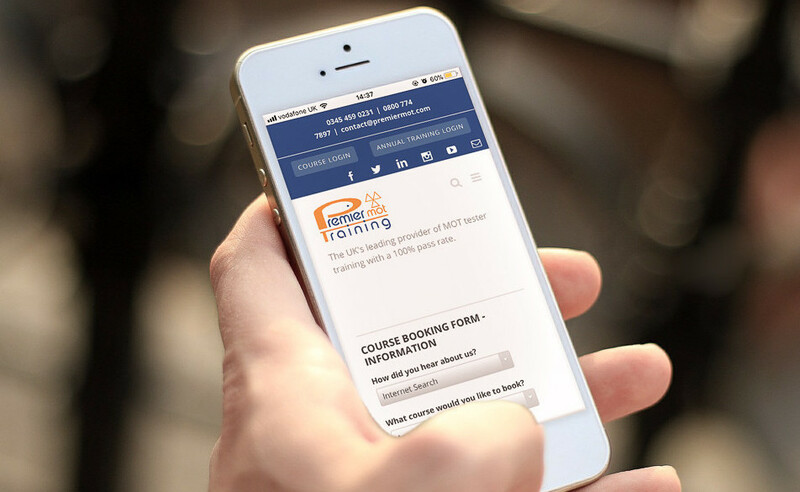 This one-day mot CPD training course allows you to complete the required annual training and take the MOT Annual Assessment all in one day. In addition to covering CPD, and the course content for this year (which is being offered by most training providers) we will also cover Special Notices and General Questions from the MOT Testers Guide. We will cover all five areas of the annual training and our support tutors will be on hand to help you with the course and with the exam to ensure you pass with flying colours. You’ll need to keep the certificates and keep them alongside your other MOT annual training records so you can show it on request to any DVSA staff who may visit your VTS. If you fail to take the MOT Annual Assessment during the course of your training year this could affect your testing status and you could face disciplinary action. If you wish to take your Annual Training online, MOT Online Learning offer excellent E-learning courses which include training certificates and the Annual Assessment. This information has been compiled from the Government Website.